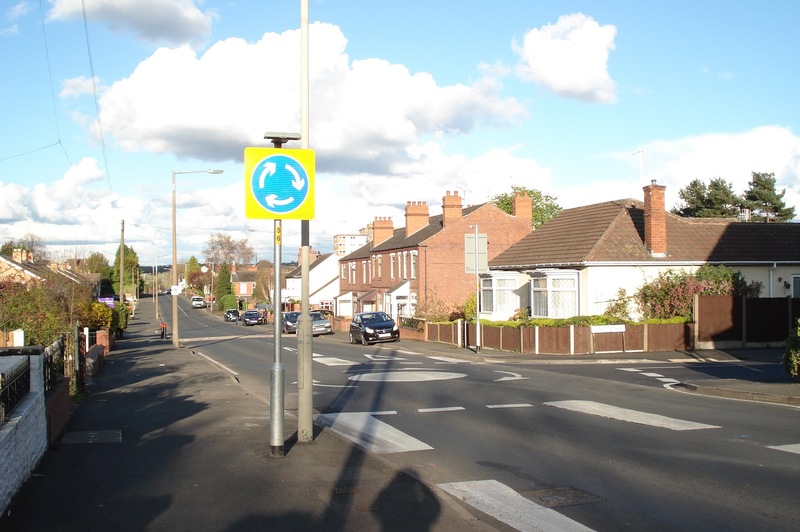 A traffic calming measure was built in Vicarage Road in March 2012 at the junction with Eggington Road. The mini island was constructed and traffic now has to give way to traffic coming from the right. After this was built the long overdue resurfacing of Eggington Road was completed. At the same time a pedestrian refuge was installed at the other end of Eggington Road. A traffic calming measure was built in Vicarage Road in March 2012 at the junction Cheap Pharrell NMD Solar Pack Orange with Eggington Road. The mini island was constructed and traffic now has to give way to traffic coming from the right. After this was built the long overdue resurfacing of Eggington Road was completed.